Mr George Bradford (son of Thomas Bradford and Isabella Nicholson) was born on 21st March 1845 at a village called Churnside / Chirnside, which is just on the Scottish side of the border. 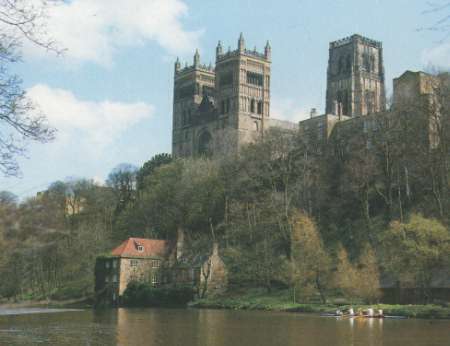 He was at first educated in Northumberland, but later went to Houghton-le-Spring Grammar School where began his lifelong attachment to the County of Durham. He served his time at the Earl of Durham's Lambton Collieries. After receiving his certificate as a mining engineer, he became a colliery manager at the same Lambton Collieries. He remained single until 1885. 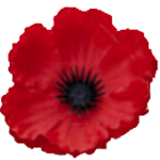 Then at the age of 40 he married Amy Marion Andrews from Willesborough near Ashford in Kent. At about that time he was appointed manager at Messrs. H. Stobart's Bishop Auckland Collieries. 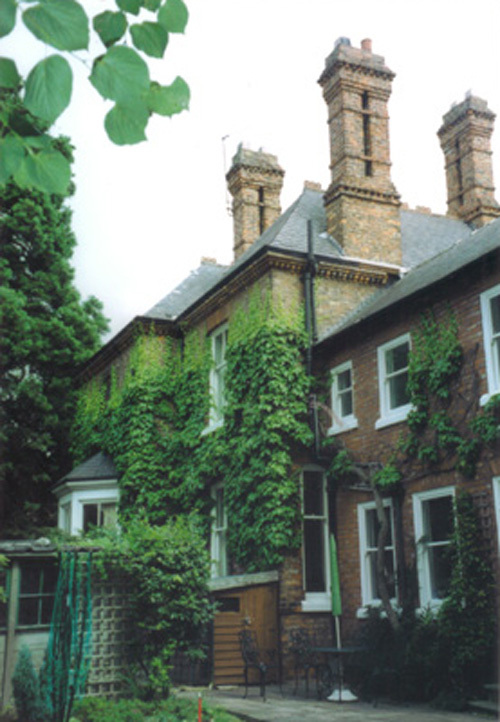 He stayed there for some time, living in nearby Witton Park over the years during which his four sons were born. 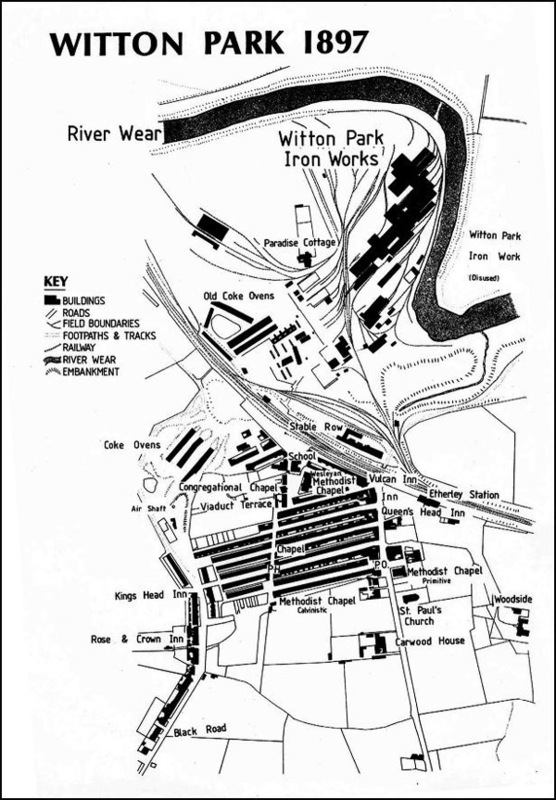 After living in Witton Park for some years, George Bradford developed a small colliery of his own (thought by Vera Bradford to have been Carterthorne Pit near Evenwood south of Bishop Auckland), though there seems to be no written record of the location of that colliery. George Bradford was a man with wider interests too. He was a manager of the local school in Witton Park (his signature can be seen in the school log book). He was also the chairman of a Steel Company near Darlington and chairman of the Newport Abercarn Collieries down in South Wales. He also visited and inspected coal properties as far away as Canada and Spain. 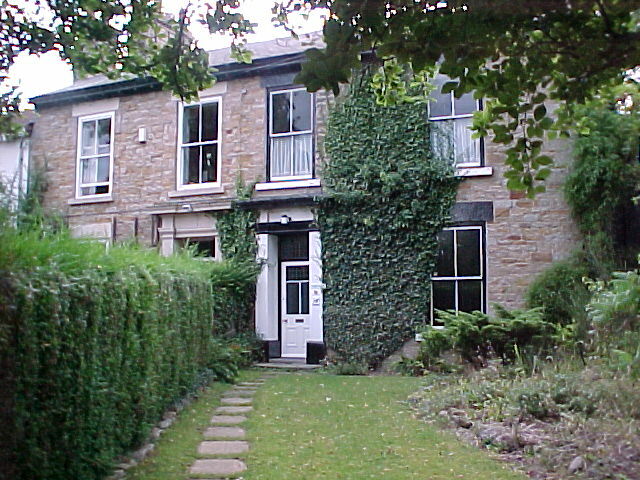 This is a photograph of the Bradford home (Carrwood House) taken in September 2001 by Dale Daniel. 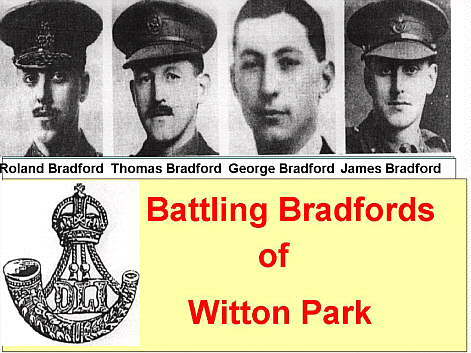 The four boys were all born in Witton Park County Durham, but their sister Amy was not born until 9 years later. In about 1894 the Bradfords moved to near Darlington, to Morton Palms Farm where they remained for four years. From the farm into Darlington was four miles and all the boys walked to school and walked back home again afterwards through all manner of wind and weather. In 1898 the family moved again. This time they moved right into Darlington itself, to a house they called 'Milbanke', which was on Milbank Road. 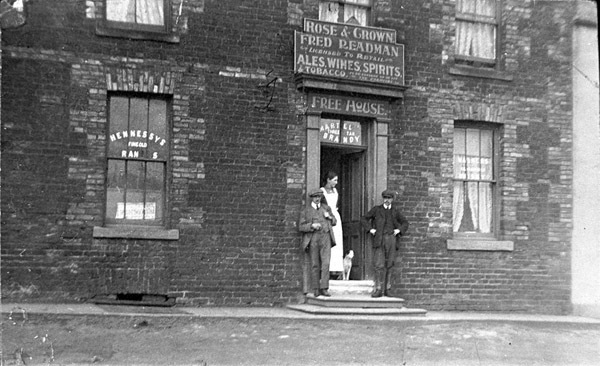 And it was 'Milbanke' where the boys' sister Amy ("Baby" they often called her, and later "Ginger") was born on 3rd May 1901. While they lived in Darlington the brothers attended Darlington Grammar School (now Queen Elizabeth Sixth Form College) where there is a memorial plaque with their medals in commemoration of them. In the year 1911 George Bradford senior died. Then finally, not long after the war, Mrs Bradford moved back down south to Kent, the county of her birth. 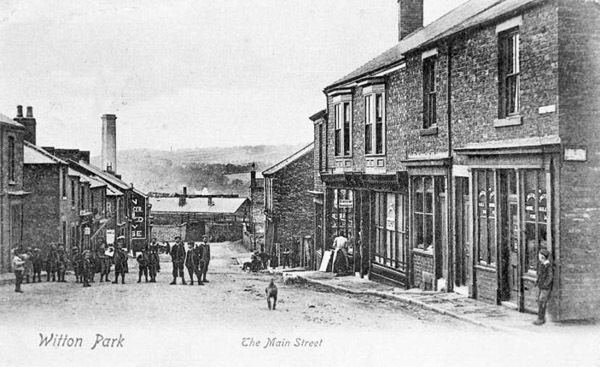 She bought a house in Ravenlea Road, Folkstone, and called her new home.... 'Milbanke'. Mrs Bradford's grand-daughter Waveney now lives in a house she has called 'Milbanke' a few miles east of Folkestone in the town of Deal! 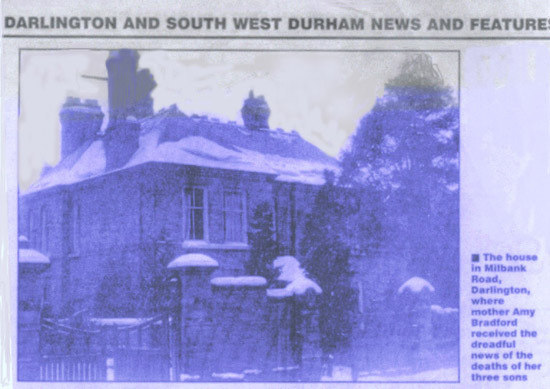 This was the home of the Bradford family after the move into Darlington. 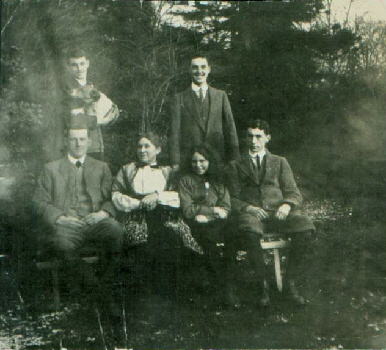 This photograph of Mrs Amy Bradford with all 5 children ( + 'Dixie' the dog being held by Jimmie! - back row left) was taken at Milbanke after the Bradfords left Witton Park for Darlington. 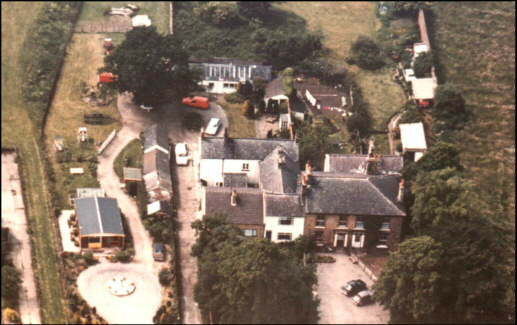 Aerial view of Carwood House (the right-hand residence of the semi-detached property in the foreground): the Bradford's home at Witton Park County Durham. St Paul's Church at Witton Park, County Durham - the Bradford's local Church. 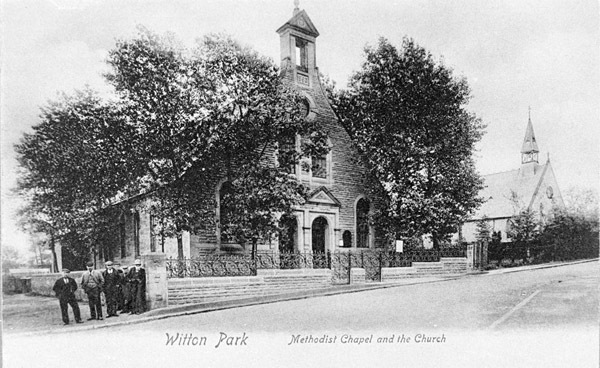 Over the years some prominent individuals have had connections with the church and with Witton Park County Durham. Brigadier-General Roland Boys Bradford, V.C., M.C. is believed to have been the youngest general in the British Army. Roland was born at Carwood House in WITTON PARK on 23rd February 1892 and christened in St. Paul's Church there on 23rd March 1892 by the Revd. Charles Aubrey. 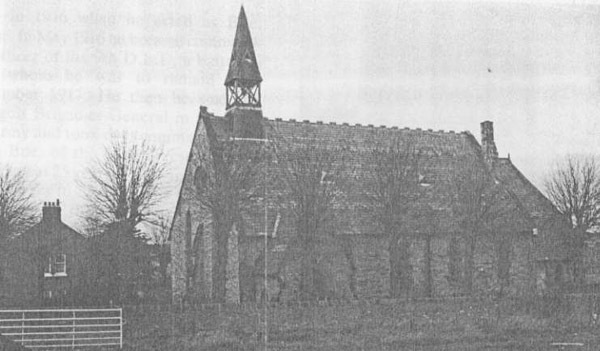 Methodist Chapel, with St Paul's Church Witton Park over to the right. 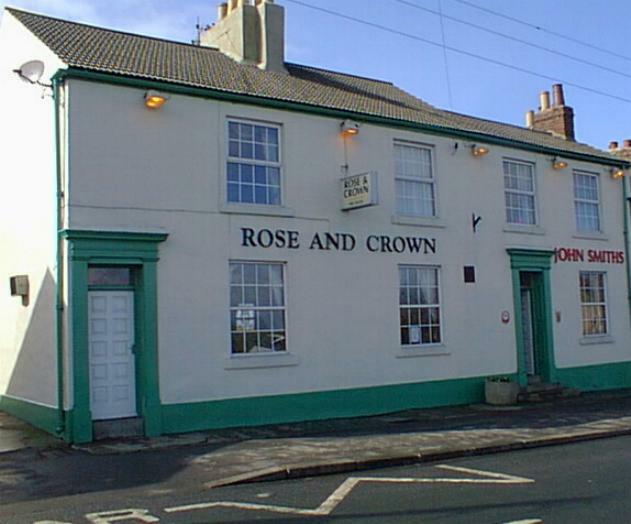 The Rose & Crown as it was about 1910 in Black Road, later re-named Park Road. The less good fortunes of the War Memorial Institute and "those famous poplars"
For each man that fell in the 1914-18 war, a poplar was planted behind the War Memorial Institute...... for the lads, such as J Humble and J Swinbank and dozens of others, those poplars were planted to preserve the memory of their bravery on our behalf. But, in the words of Dale Daniel "alas, the poplars and the Institute are no longer there". It is left for pages like this one to keep forever fresh the memory of our relatives who gave all their tomorrows for our own today, and for events like "The Gathering" in July 2000 to keep alive the sort of things those men never came home to enjoy. 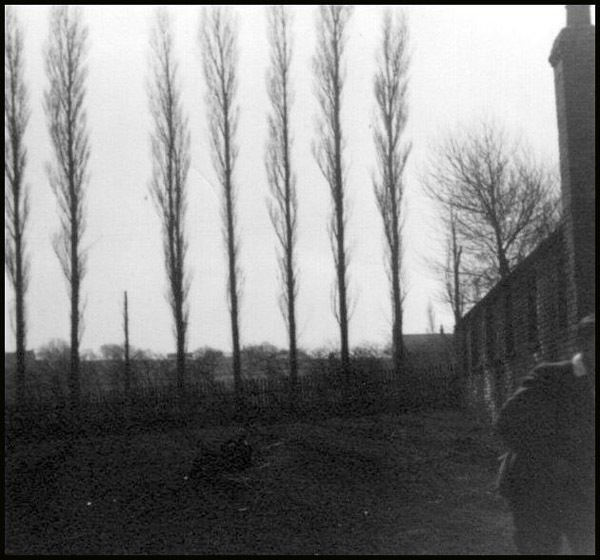 "Those Famous Poplars" - one planted for each man who fell in the First World War. The Rose Window in St Paul's Church at Witton Park. 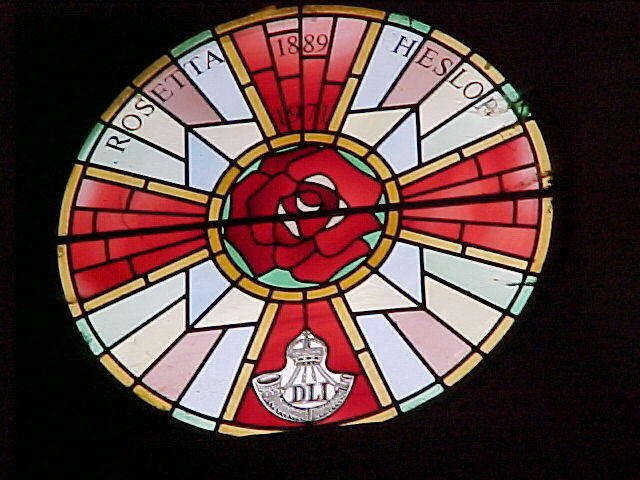 The original Rose Window was in commemoration of Roland Bradford. 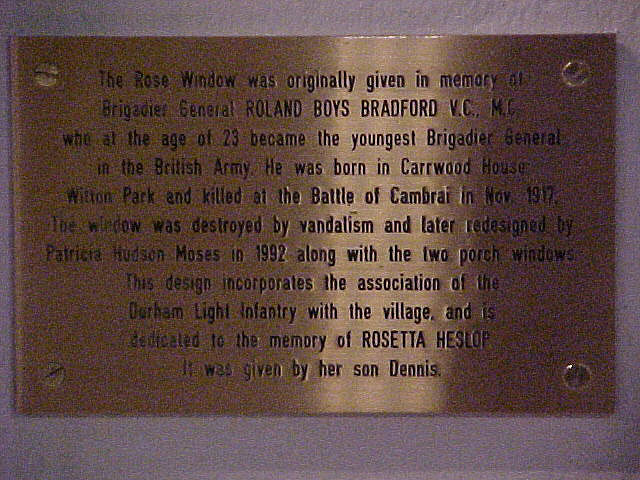 It was destroyed by vandalism around 1989, but has since been replaced by this new window and a Memorial Plaque. The Memorial Plaque in St Paul's Church, Witton Park, commemorating Roland Bradford who was christened here in this building.